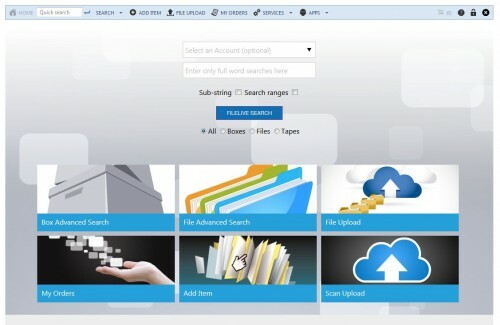 Home/Blog, Document Management, FileLive/Why not try FileLive? Our secure web based document management portal. DataSpace use a highly secure online document management system called FileLive. FileLive is a secure web based document management portal that has been developed by DataSpaces’ own experienced IT professionals. FileLive allows records managers to remotely manage, track and view both current and legacy document Databases in various formats. You are able to control the user community within FileLive and issue secure individual logins to the system. FileLive operates over a secure 256 bit encrypted SSL connection, and is accessible via secure login entry. FileLive gives you complete control of your archived files making them easily traceable, with the correct permissions you can add files to your boxes or files online or delete files. You can request physical delivery of files and view documents online. All hosted scanned images are stored securely in a BS10008:2008 compliant image library.